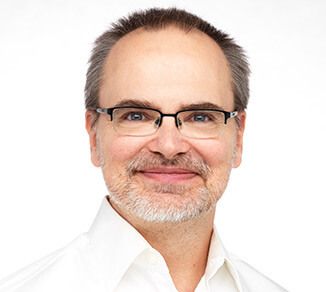 Dr. Lessard graduated in dentistry at Laval University in 1992 and completed a multidisciplinary residency in 1993 at Hôpital Notre-Dame of CHUM. He then practiced in a private cabinet as well as in a hospital in the L’Amiante region from 1994 to 2000. After completing a training program in Oral Medicine at the University of Medicine and Dentistry of New Jersey , he returned to the Montreal area to start his career: dental specialist under the CSDI banner and assistant professor of oral medicine at the Faculty of Dentistry of McGill University. Dr. Lessard also attended the MD at St. James School of Medicine in Chicago/Holland in 2013. 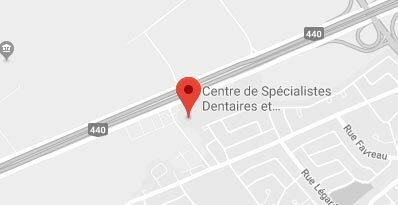 At the same time, Dr. Lessard has treated patients suffering from orofacial pain at the Pain Clinic of the Montreal General Hospital (CUSM). He has taught dental students, multidisciplinary residents as well as residents in maxillofacial surgery. Dr. Lessard has just completed his residency in Family Medicine at the University of South Carolina.